Home / Blue Sapphire Gemstone / Wearing Blue Sapphire Brings Raj Yog In Your Life? Blue sapphire gemstone of the planet Saturn is often considered to be one of the luckiest gemstones available on the earth. It is also being touted about the blue sapphire stone that due to its affiliation with the planet Saturn it emanates raja yoga in its wearer life. Contrary to this belief, it is often promoted is one of the most controversial and intriguing stones because of its unlimited powers. 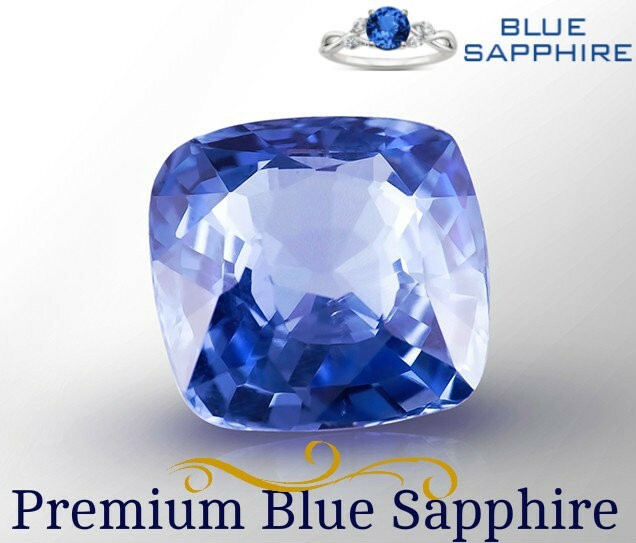 It is stated that if blue sapphire- the gemstone of planet Saturn suits an individual can bequeath his/her plethora of benefits such as wealth, health, power, popularity in a just short span of time. On the other hand, if Saturn stays in the negative houses of the birth chart may provoke unfavorable consequences in one’s life in abundant quantity. It will wreck his/her life by introducing adversities such as financial, personal, etc. Therefore, it is always advised by the astrologers that one should wear blue sapphire gemstone after consulting with an astrologer. Because he will after rigorously evaluating his/her chart guides him/her that whether blue sapphire stone will suit you or not. Do not wear this stone without the consent of a soothsayer because blue sapphire is an incredibly dominant stone. 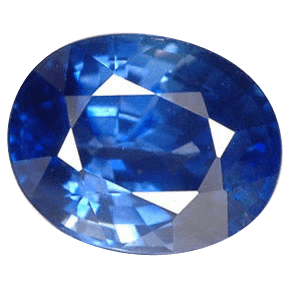 There are several stories about blue sapphire being prevailed that it is so fast acting stone that it initiates displaying its impact on a person after his/her mere glance on stone. It is also advised that before wearing the blue sapphire stone, one should keep this stone under their pillow. And, if by doing so he/she feels uncomfortable or see the horrible dream, then he/she abstain from wearing that stone. 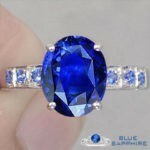 Apart from this, if a blue sapphire stone complements you, well then you must wear this stone. Keep in your mind that do not wear loose blue sapphire stone or synthetic blue sapphire stone because they may not help you obtain astrological benefits. Always opt for high-quality natural blue sapphire. It will bring fortune which will help a person excel in all fields such as personal as well as professional. For example, the mega-star Amitabh Bachchan was once stuck in huge financial adversities and had a sluggish film career. It is being said that after wearing a Blue Sapphire or Neelam ring has completely turned the tables for him and now he is again ruled the film industry. However, it is not possible in all cases that blue sapphire will act in such a magical way for a user. Therefore, it is suggested that one should consult an astrologer and adhere to his guidelines sincerely before wearing this stone.